In 2017, the Australian market will see the awaited introduction of the Ultegra FB series, designed and built with inspired performance in mind. At the core of the Ultegra FB series sits the Hagane Gear and X-Ship provides robust gear engagementduring the fight. 5+1 shielded A-RB bearings feature in all models ranging from 1000 through to the compact 5000. The drag output ranges from 3kg to 11kg, depending on the model. Providing the Ultegra FB series with vital saltwater resistance is Core Protect. A hydrophobic spray is applied to the roller clutch, the body and the line roller, forming an invisible protective barrier that will oppose water entry and prevent the onset of corrosion. 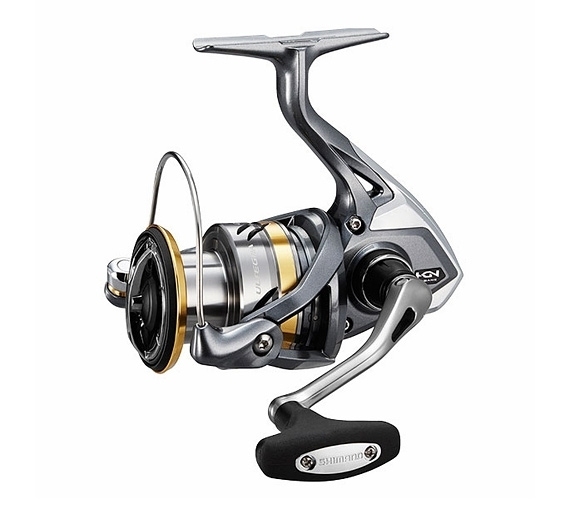 A rigid XGT-7 body forms the reels outer shell and provides the added strength and durability required to target hard fighting species. G Free Body has been incorporated, and as a result shifts the reel’s centre of gravity closer to the rod, enhancing angler comfort.